Once in a lifetime opportunity in this sought after and highly desirable building situated directly on the Seawall in West Van. 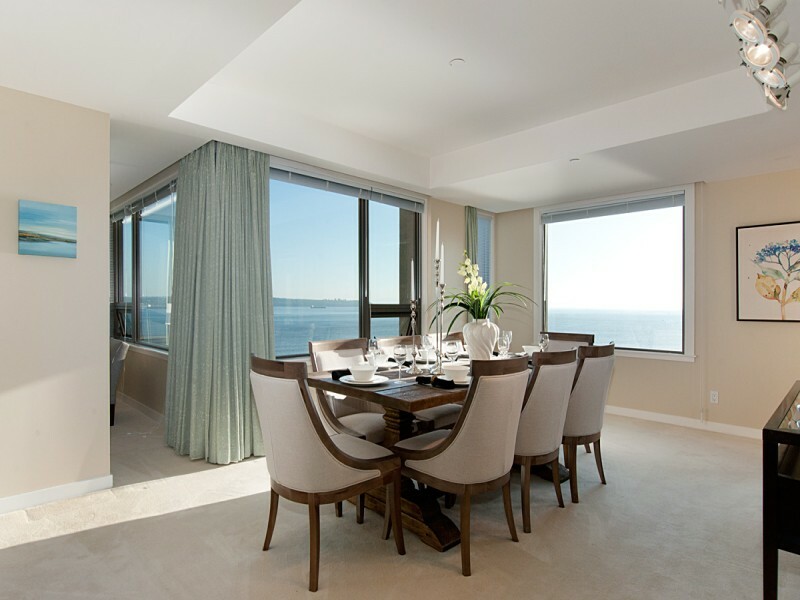 Rarely available this is one of 11 residences in this luxury building. 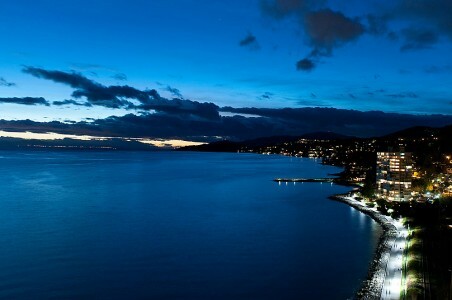 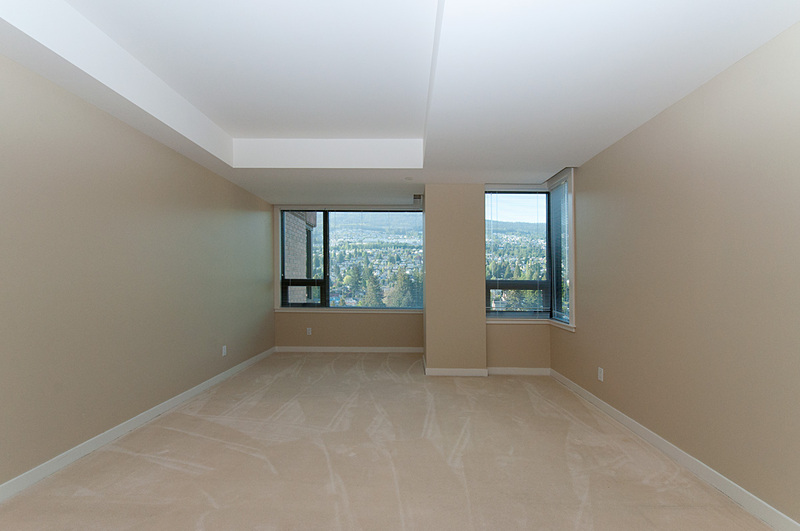 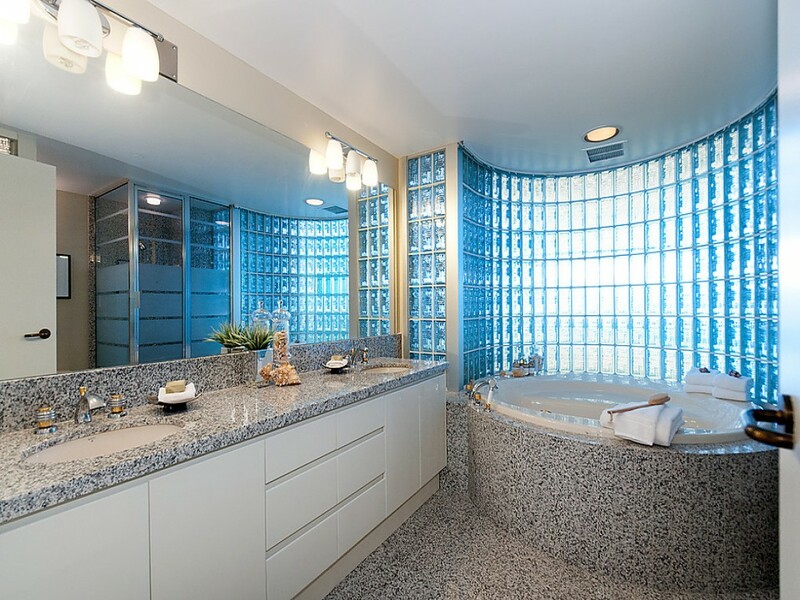 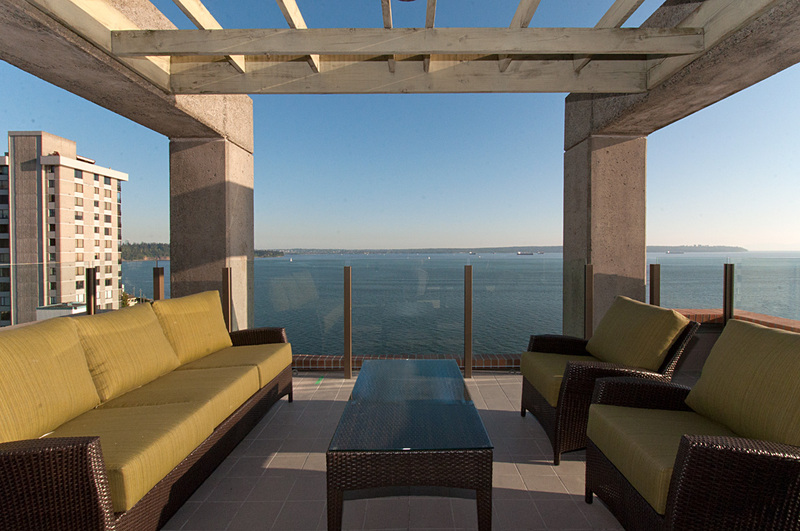 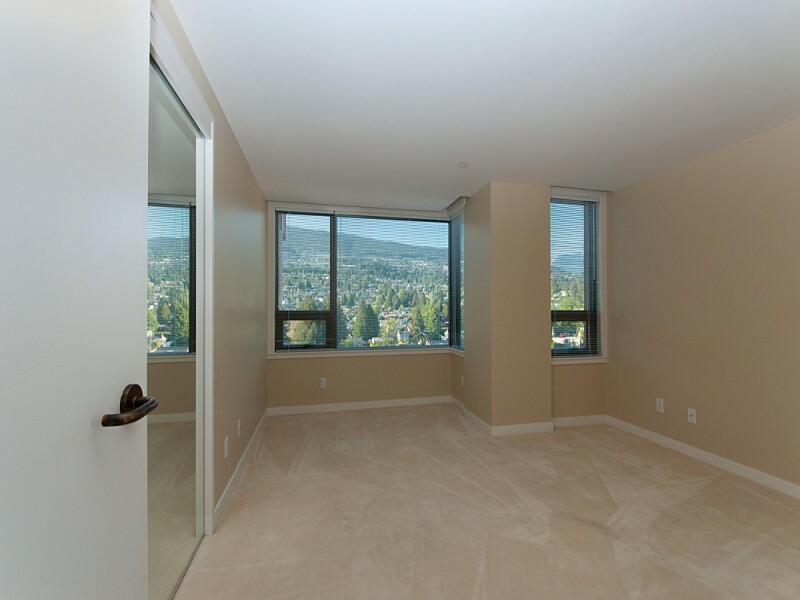 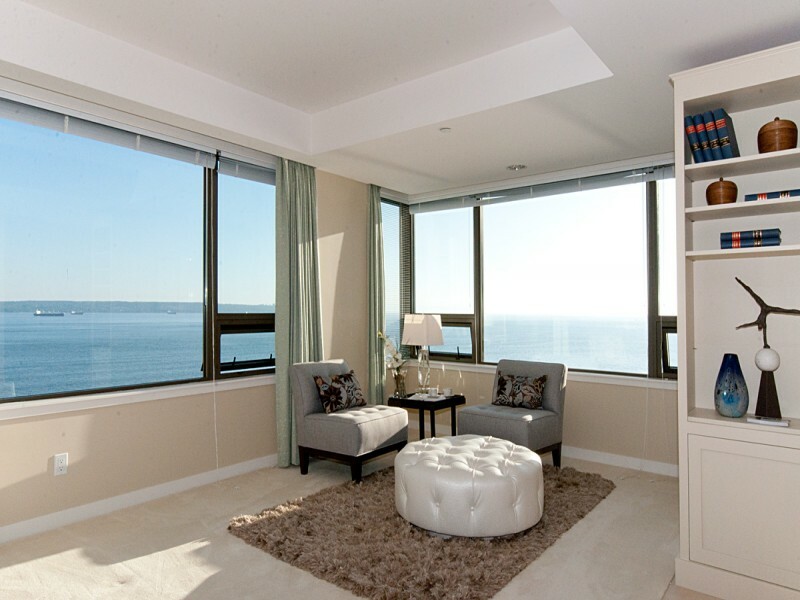 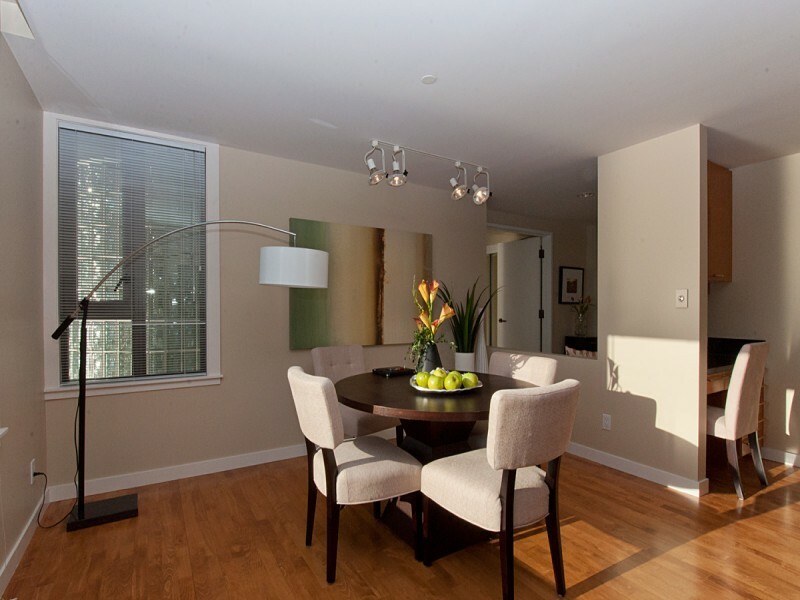 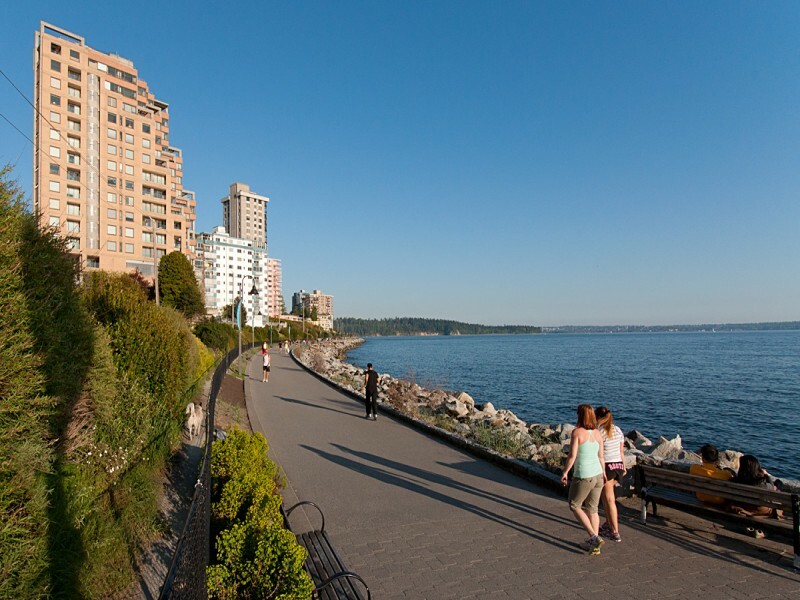 Direct elevator to breathtaking views of downtown, Stanley Park & the Gulf Islands. 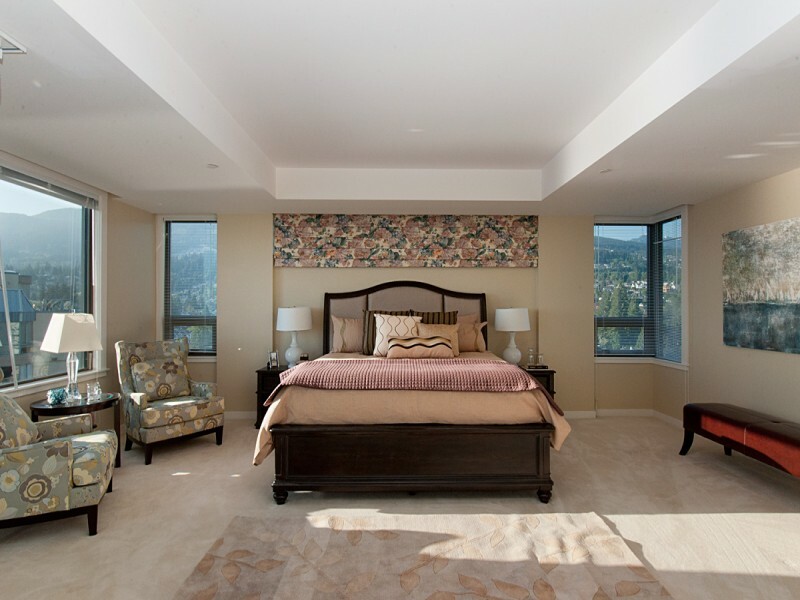 On 1 private floor, this luxurious suite offers 3300sqft with large principal rooms, 3 bedrooms(2ensuite) and 4 baths. 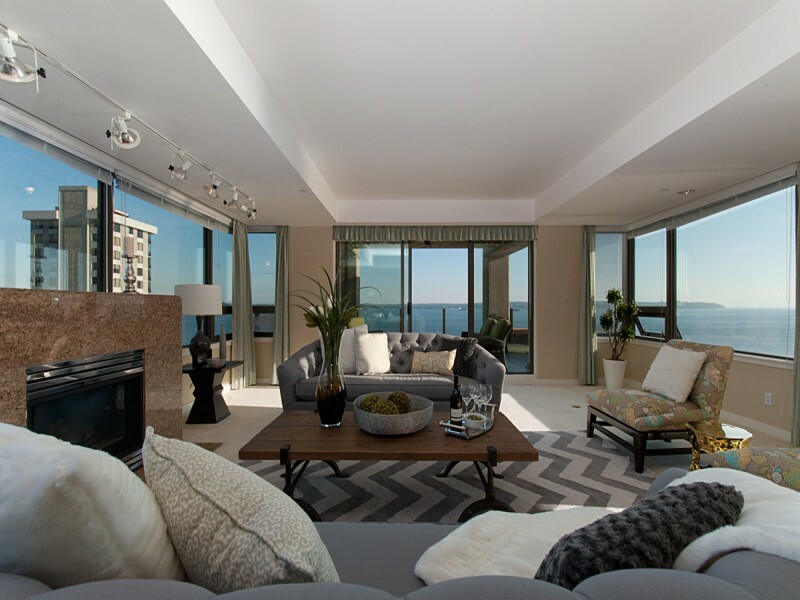 Gorgeous Master with sitting area and spa-like ensuite overlooking the ocean. 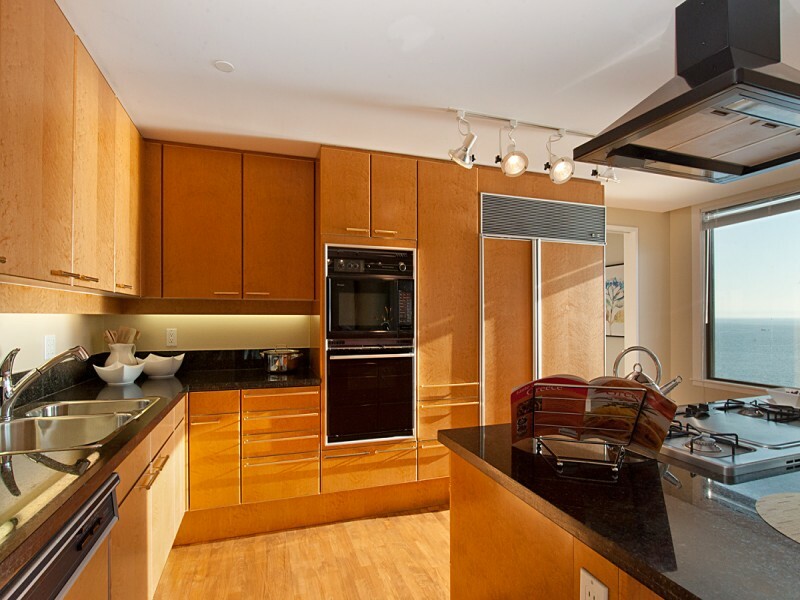 Gourmet chef's kitchen (birds eye maple cabinetry) and warm hardwood floors adjoins eating area. 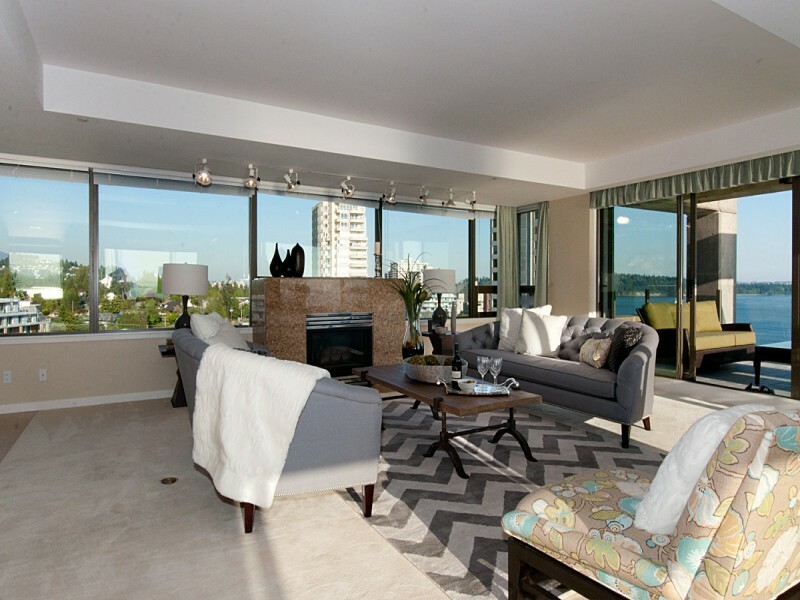 Separate den provides a private retreat. 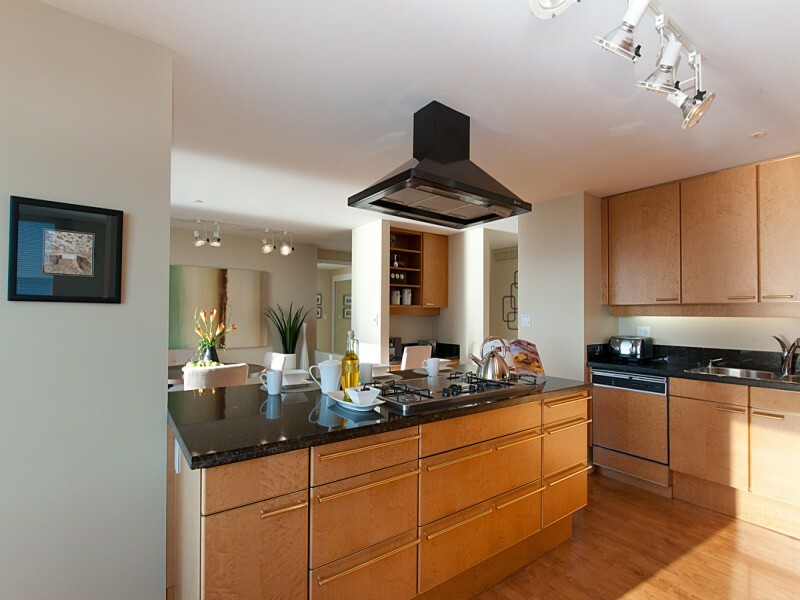 Features include caretaker on site, indoor pool, sauna and whirlpool, and private 3 car garage. 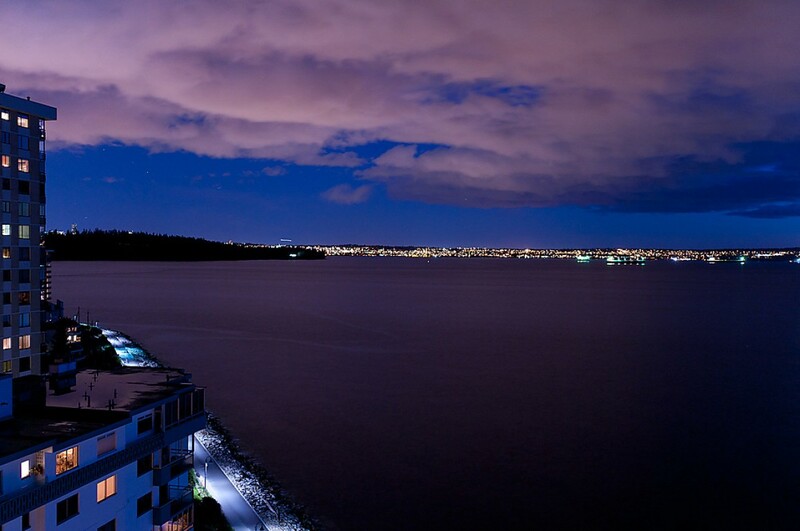 Top of the line security. 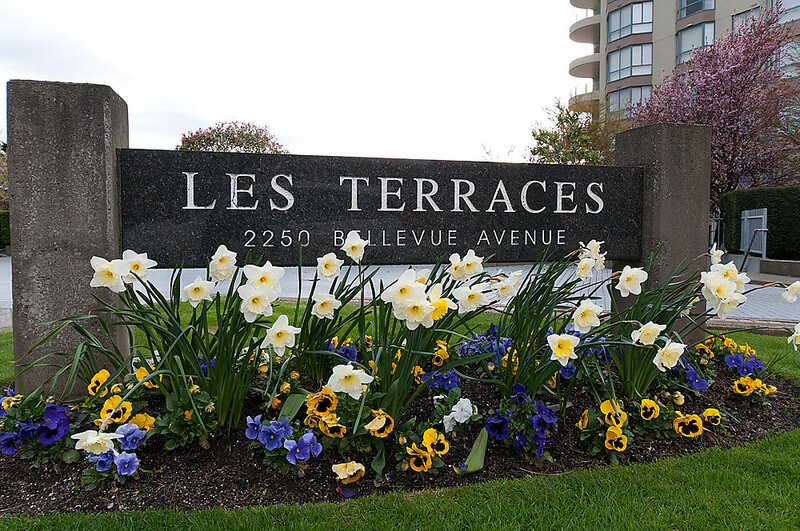 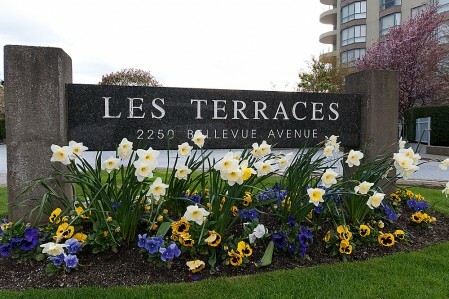 "Les Terrace" is truly a landmark building.